A company’s productivity could be impacted by a single employee who doesn’t give 100 percent. Post-2008 recession, many companies today have smaller staffs, and as a result, it’s critical that everyone perform their tasks. A single employee who slacks off will affect the flow of work in the whole organization, creating backlogs that, at times, could affect the entire company. It’s important to have a pre-determined idea of what the term lazy means within your organization and for each position. 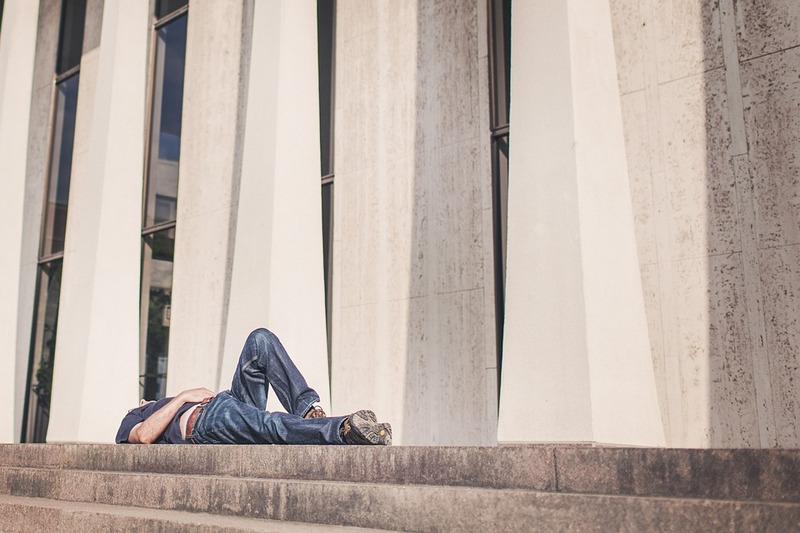 While you may be tempted to look at numbers and results to determine if an employee is lazy, poor performance isn’t always a result of laziness. Someone could be a great employee and putting in all their effort, but could still have low-performance. Determine if the employee is doing the tasks assigned to them. If not, you must decide why not. Perhaps they lack resources or know-how, or maybe they do indeed lack the will to do a first-rate job. Addressing an employee’s poor work ethic is critical. If a worker isn’t pulling their weight, someone else is having to make up the effort. Additionally, if the problematic employee is not dealt with, other employees may start to wonder why they have to give their all when others don’t. During the process of examining the issue, you should look for the why. If the employee used to be productive, you should look for what might have changed to make them unproductive. Is it possible to re-motivate them to do better work? If not, you may have to take disciplinary measures. Your one employee’s actions may have the power to do a lot of damage, but the actions of one — you — can turn things around. While addressing an employee’s laziness may be awkward, doing so will promote productivity and positive morale.